This elegant little tube has a diametre of barely 8 centimetres yet shines like the sun. 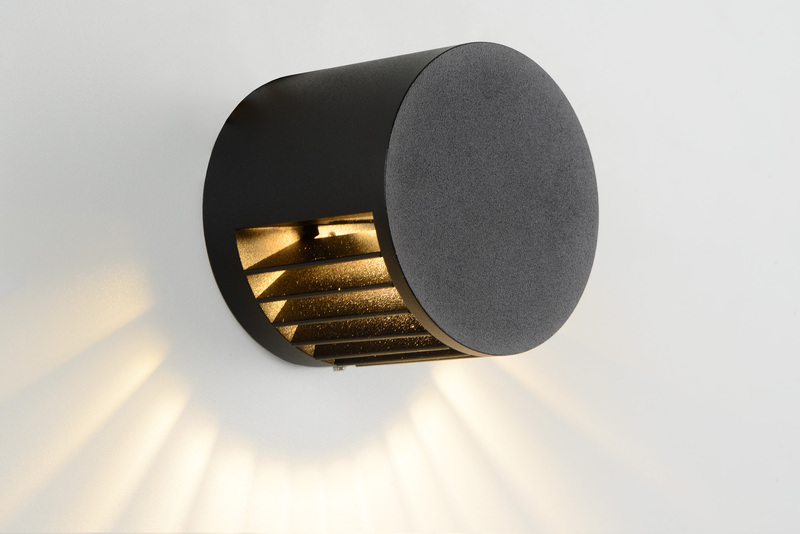 Scope, as this outdoor lamp is called, is specially designed for long-term and reliable outdoor use. 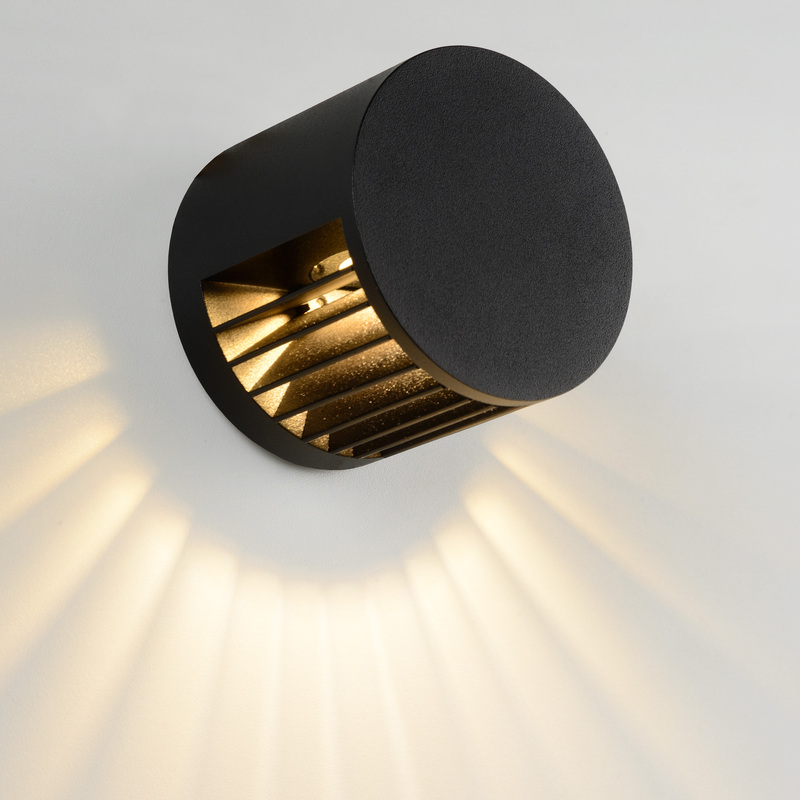 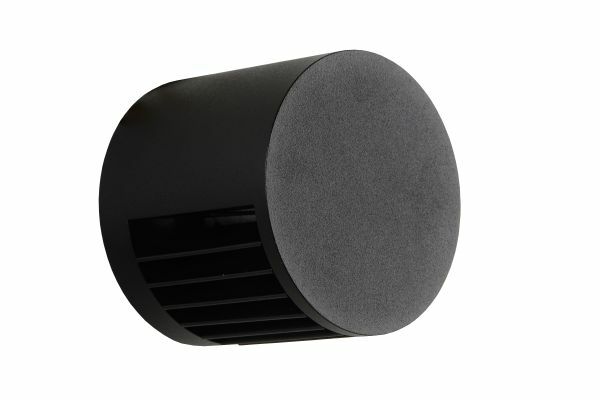 Thanks to the compact casing, this light beacon fits any wall. You can easily connect this light to a dimmer (not included) to create the desired mood around your home. 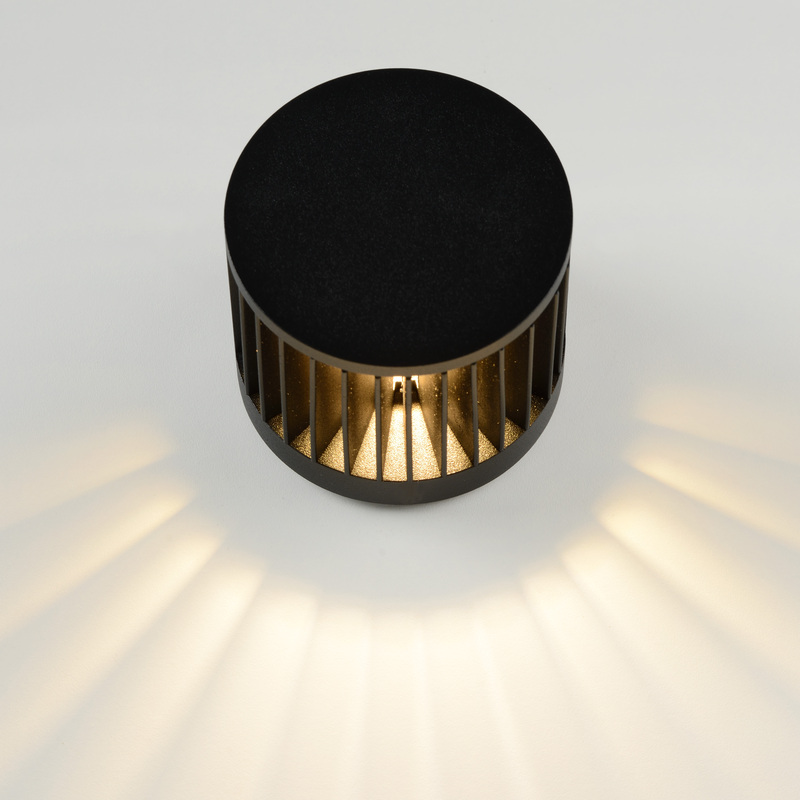 For a comfortable barbeque with friends on your terrace, as a welcome light on your front door or as reading lamp on a pleasant summer night; Scope is your modern companion.